Following a legal showdown between the Department of Justice and Harvard University over access to confidential student and applicant information requested through an affirmative action probe of the school, The New York Times reports that Harvard administrators have offered a compromise that would grant Justice Department investigators nearly full access to the school’s admissions records. 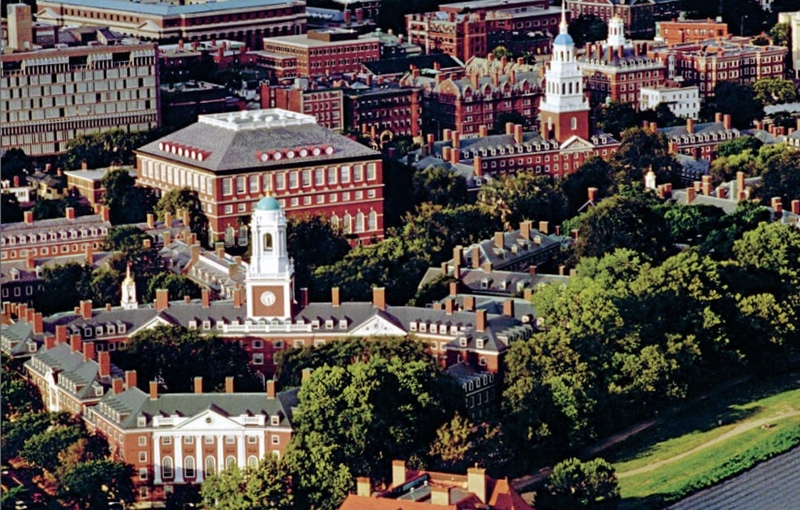 However, Harvard has stipulated that investigators would only have access to those records — which includes access to the school’s electronic database for admissions records — in Harvard’s offices and with some personally identifying information redacted; this is to protect confidential student and applicant information from being leaked to the public. Harvard’s fears of a security breach of students’ personal information come in the wake of other high-profile examples of the Trump administration leaking sensitive information of private citizens on the internet. The investigation into Harvard’s admissions practices was launched by the Trump administration under Jeff Sessions following a complaint filed by a coalition of predominantly Chinese American groups opposed to race-conscious affirmative action at Ivy League schools. That coalition alleges that Asian American applicants with strong test scores are denied admission to elite schools through the use of illegal anti-Asian quotas applied during the holistic review process. A related lawsuit filed by conservative mastermind Edward Blum and a group of anti-affirmative action Chinese Americans, and which is likely to be heard before the Supreme Court this session, seeks to end holistic review in higher education admissions entirely. Available evidence suggests that the elimination of race-conscious affirmative action will render higher education effectively inaccessible for Black, Latinx, Native, Southeast Asian American and Pacific Islander students while having only minimal effect on Asian American enrollment. Furthermore, efforts to reduce on-campus student diversity will likely have profoundly negative effects on both in-class learning as well as overall campus life. Indeed, the vast majority of Asian Americans actually support race-conscious affirmative in higher education, as do over 150 Asian American and Pacific Islander civil rights organizations. Unfortunately, it seems increasingly likely that the Trump administration plans to do everything in its power to end affirmative action, whether through the appointment of Supreme Court justices hostile to affirmative action programs or by pursuing the Justice Department investigation into schools like Harvard. Nonetheless, access to Harvard’s records — which will likely include notations made during the school’s holistic review process — should help demonstrate to investigators that there is little evidence of anti-Asian bias in the school’s admissions process. An earlier investigation into the school by the Department of Education found no proof of discrimination against Asian American applicants at the school; there is no reason to believe that a contemporary investigation will yield a different result. It remains unclear whether Harvard’s offer to grant investigators nearly fill access to its records will satisfy the Department of Justice. Next Next post: Yes, All Women. Asian-American Women, Too.